We repair all makes, models, and brands of your garage door. Your door will be installed by a highly skilled and trained garage door technician. 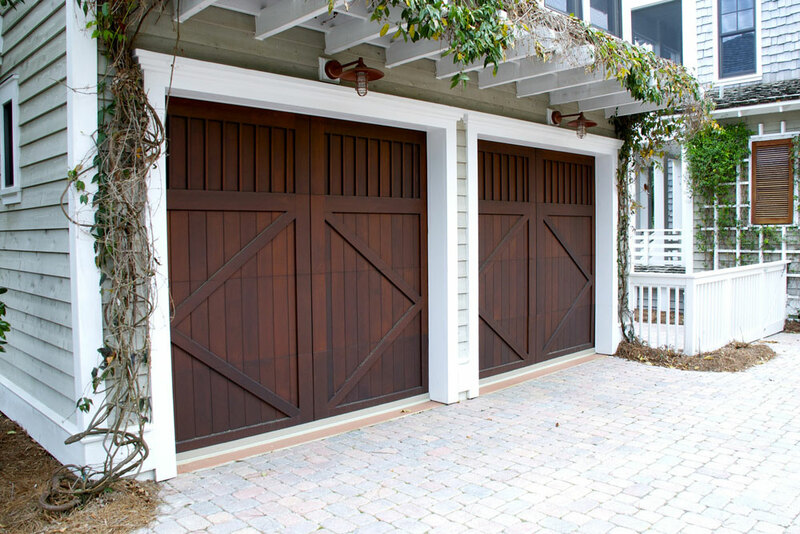 We provide you the regular maintenance of your garage door. Comfort Doors is your 1-stop shop when it comes to garage doors in Vancouver. Whether you want to purchase residential doors or whether you are looking for Vancouver garage door repair services, we shall help you with everything. Buy them in different styles and colors, suiting the overall interiors of your house. Let us know the exact thickness, width and height of the door and we shall make it available. In case your door is worn out, then we will replace and repair it for you in no time. We ensure that the door perfectly matches the exterior as well as interior of the home. Determine to make your home a place where anyone can stop by and be welcome inside. We know that your commercial garage door can take a beating . 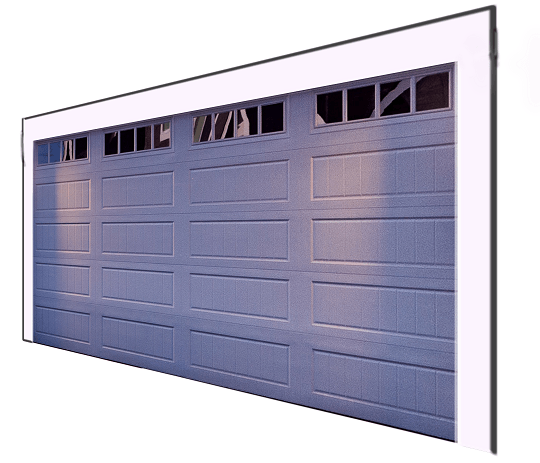 Powerful, quiet and durable, comfort doors® automatic garage door openers are designed for performance. 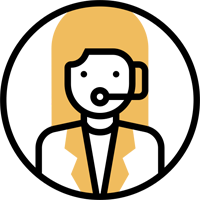 We provide high quality parts and services that make you feel comfort with us. Thank you so much for installation our garage door opener last weekend. It works great and I feel like I’ve stepped into the 21st century. Thanks again."